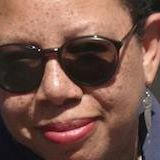 We must utilize Hollywood not only to Entertain, but to Educate and Inspire. UNáTI is a Sanskrit word that means The Healing Power of the Performing Arts. 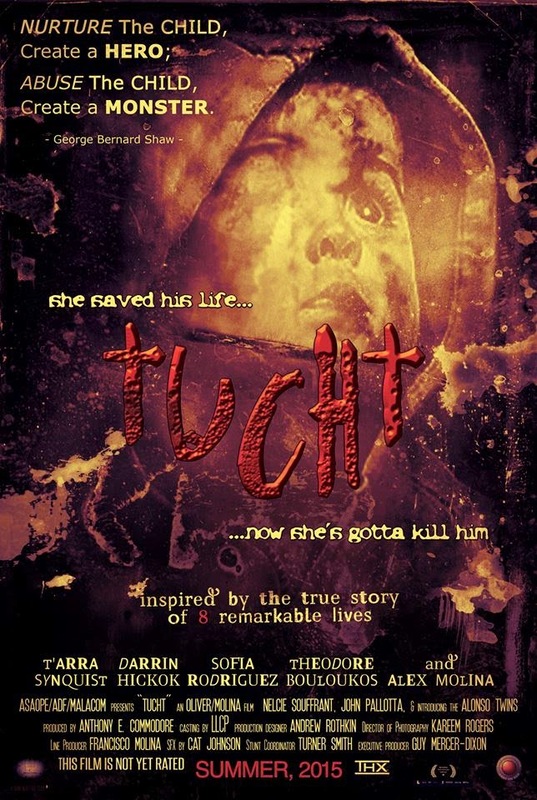 Tucht is an independent feature film that has been garnering significant industry attention based on the exceptional reception of the script due to its controversial yet inspiring subject-matter and support from the makers of Oscar-winning films (Ali, A Beautiful Mind, About Schmidt).